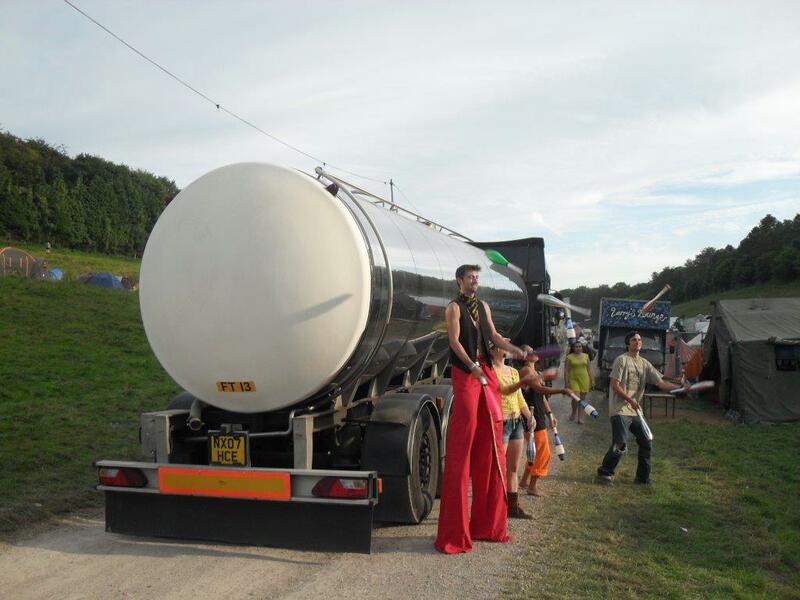 How do you deliver bulk water supplies to a festival site safely, and cost effectively? By using the dedicated drinking water tanker fleet, owned and operated by Liquiline Event Water Services. Each water tanker has been equipped for the exclusive transportation of clean water supplies from source to wherever they are needed. The only product that we carry in our water tankers is clean wholesome water. 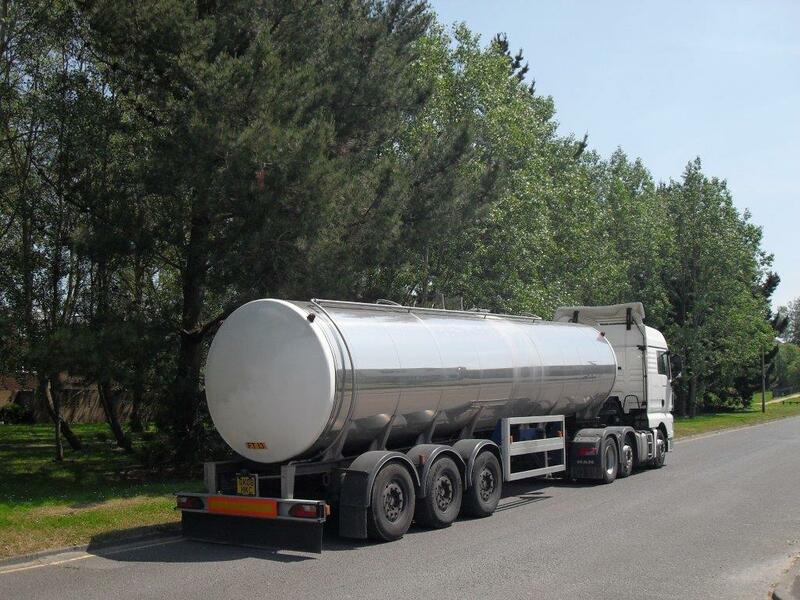 We do not put any other products in our tankers as this may lead to a possible contamination, discolouration , or tainting of the water supply in some way. 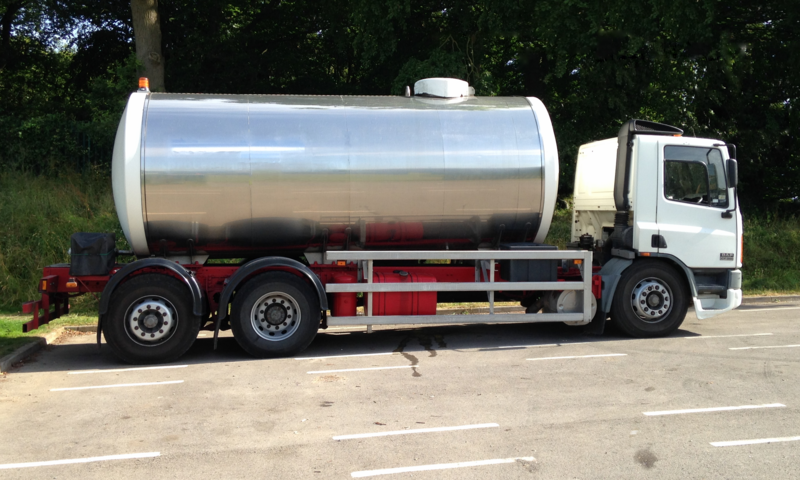 Each water tanker unit is insulated to ensure the delivery of a cool clean water supply, even in the height of summer. The on board high capacity water transfer pumps deliver the water direct to where it is required, anywhere on your site, via the dedicated drinking water hoses that are carried aboard each vehicle. Another Tanker On It’s Way!